If you’re not watching Stranger Things, what are you doing? The Netflix original series is a master class in walking the line between nostalgia and originality. Set in 1983, Stranger Things is a spooky, thrilling mystery that evokes Stephen King, Steven Spielberg, and the movies of the 1980s. It follows a group of kids and a mystery centered around a terrifying monster. While the adult actors have their fair share of acting to do, much of the heavy lifting falls to the kids (Millie Bobby Gaten Matarazzo, Finn Wolfhard, Noah Schnapp, Caleb McLaughlin, Sadie Sink). 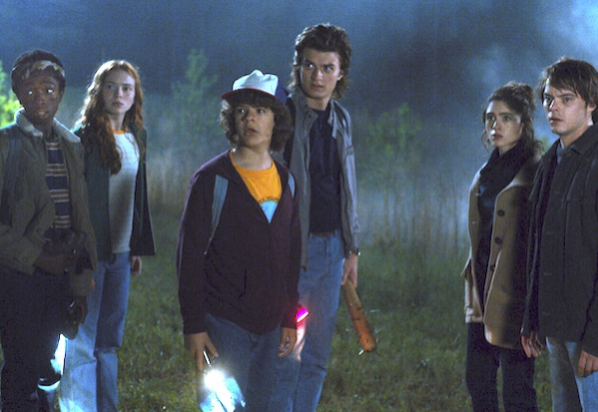 While Winona Ryder shines as Joyce Byers, it’s really the band of kids that make the show as wonderful as it is. 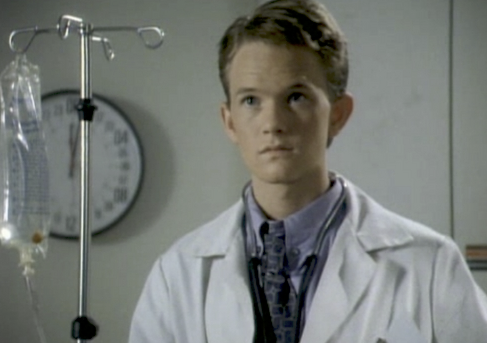 Neil Patrick Harris began his career as a child actor in the 1989 television series Doogie Howser, M.D. Already a teenager at the time of his breakthrough role, Harris managed to segue into an adult career without missing a beat — taking a leading role in 1997’s Starship Troopers. However, it would take a self-satirizing turn in Harold and Kumar Go to White Castle to remind audiences how much they loved Mr. Harris. Since then, he has been on one of the hottest winning streaks in Hollywood. He starred on the much-loved CBS sitcom “How I Met Your Mother.” He won a Tony Award for his turn in the Broadway musical “Hedwig and the Angry Inch.” Harris also become show biz’s go-to MC — hosting the Grammys, Emmys and Oscars. Thomas’ first big break came in the Tim Allen starring sitcom, Home Improvement. Thomas played one of the tool man’s sons (Randy). 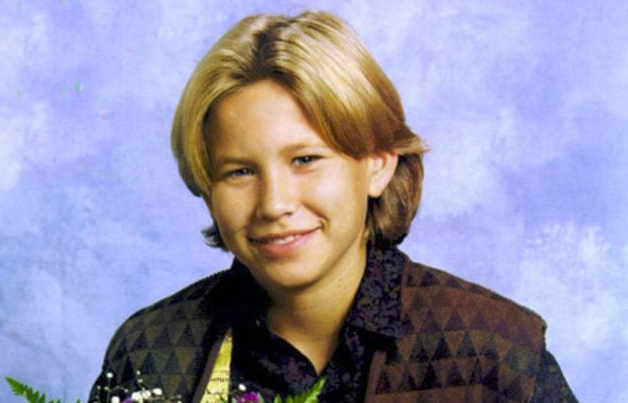 Fans of the show will be familiar with Randy’s place as a wise-cracking trouble maker who was often seen on the sidelines as his dad blew things up around the house. It was a role he played for years, advancing into his teenage years by the time he was finished with the show. While Jonathan has appeared on several popular shows, his biggest contribution to the entertainment world was a movie he did as a child. A little Disney film called The Lion King featured Thomas’ vocal talents as a young Simba. He never really broke out as an actor due to a focus on his academic career, but he continued to make sporadic appearances on TV up until about a decade ago (when he took a step back to pursue other endeavors).